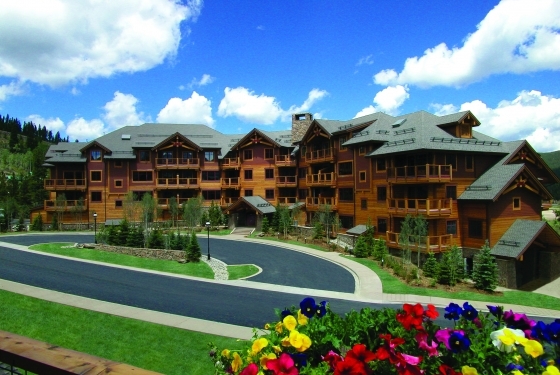 DoubleTree by Hilton Breckenridge, Mountain Thunder Lodge, Village at Breckenridge, Crystal Peak Lodge, One Ski Hill Place, A RockResort. 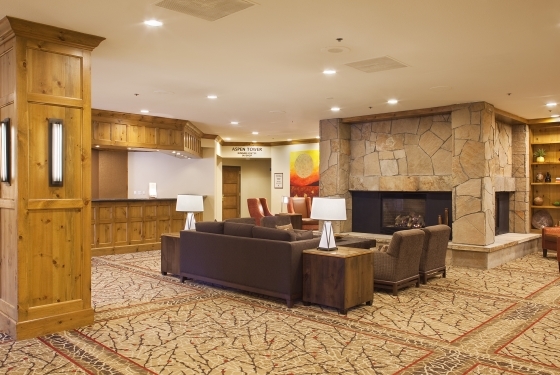 With 5 properties and over 600 guestrooms and 40.000 square feet of Breckenridge Resort meeting and event facilities, Breckenridge Hospitality has the areas best selection of lodging with location, pricing and amenities to fit your unique meeting and event needs. 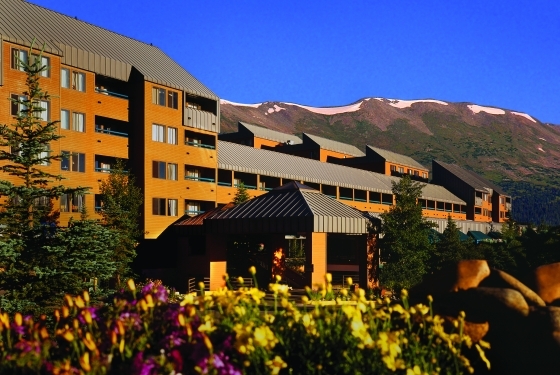 Breckenridge Resort’s distinct meeting and event properties offer the most combined meeting and conference space in town, with 43,000 square feet of flexible conference space. 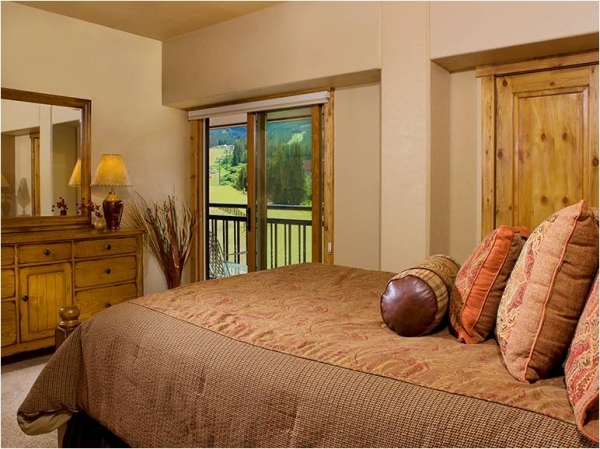 With 5 lodging properties and 7 iconic on-mountain dining and event venues you can select from rooms with fireplaces, patios, balconies, window walls, and beautiful mountain views. 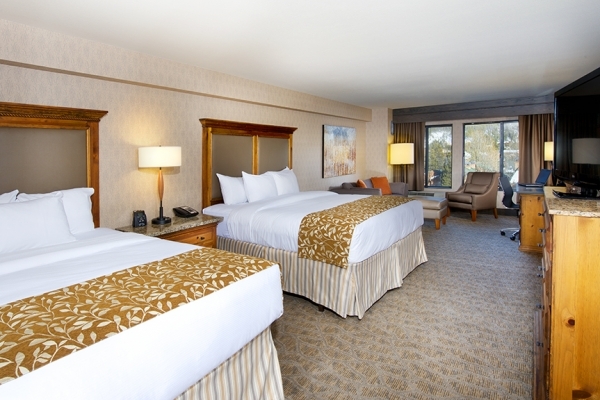 As with our guest rooms, clients may use space over multiple properties to facilitate an event. 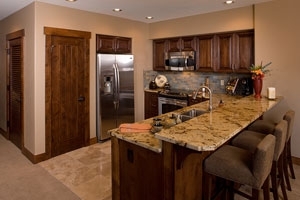 Suites Check out one of our condominiums or townhomes from one bedroom to four bedroom. 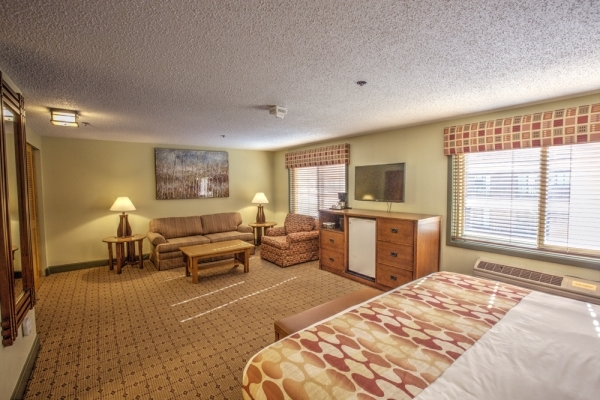 The Breckenridge Hospitality lodging and hotel family consists of five properties offering more than 600 varied guestrooms in the best locations in town. 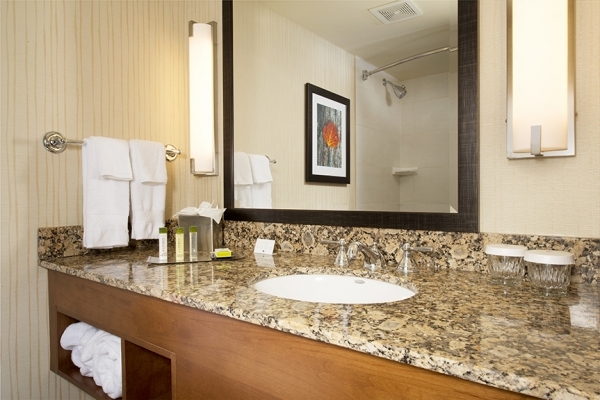 Choose from several different types of accommodations from economy lodging hotel rooms to luxury town homes. 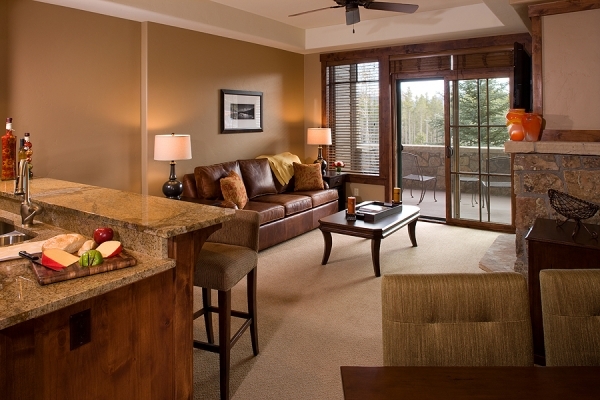 Don’t shop any further, Breckenridge Hospitality has remarkable accommodations at an unbeatable value. 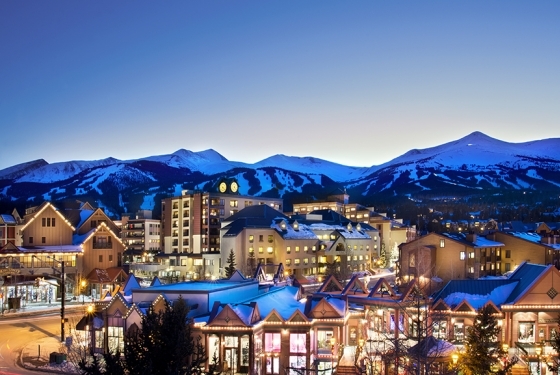 Breckenridge offers a unique, beautiful destination for that unique and beautiful bride. 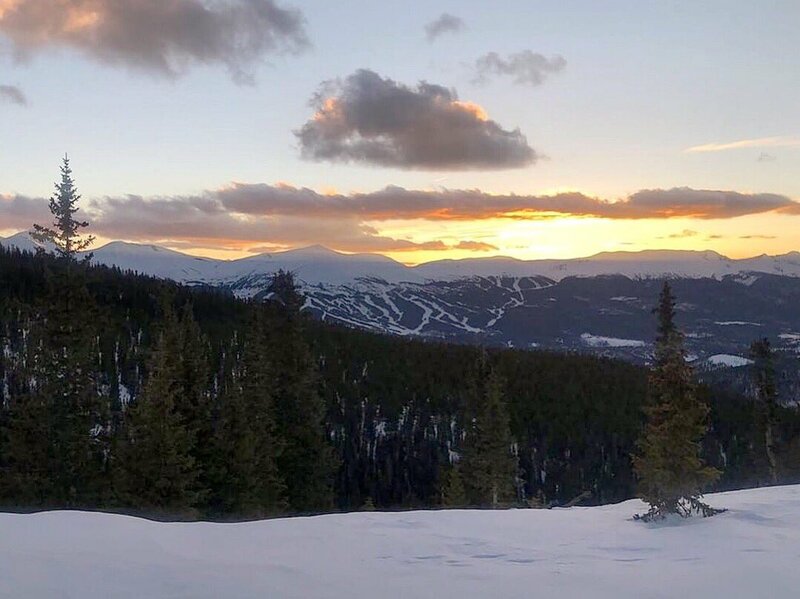 With a real town, an awe-inspiring mountain, and an incomparable spirit, once you visit Breckenridge you’ll realize what sets this place apart, and you’ll leave a local. 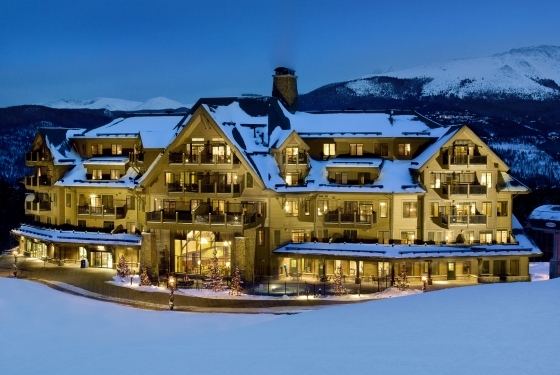 Ten Mile Station: Located mid-mountain on Breckenridge Ski Resort, Ten Mile Station is Breck’s premier wedding venue. 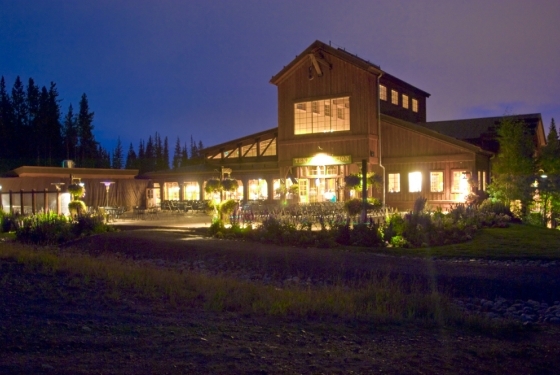 This location includes an outdoor ceremony site and indoor reception site with gorgeous windows overlooking the TenMile range. Fits up to 200 people. 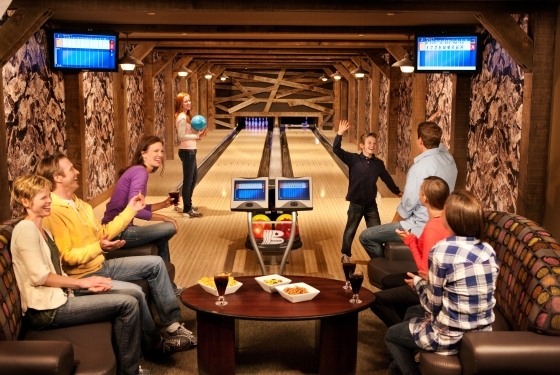 The Maggie: Perfect for the couple looking for a casual wedding or rehearsal dinner space, The Maggie is situated right at the base of Peak 9 overlooking the ski resort. Fits up to 175 people. 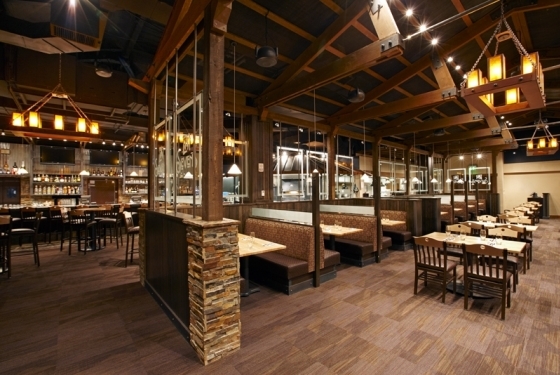 Sevens Restaurant: Breck’s best intimate venue, located at the base of the Independence SuperChair on Peak 7. 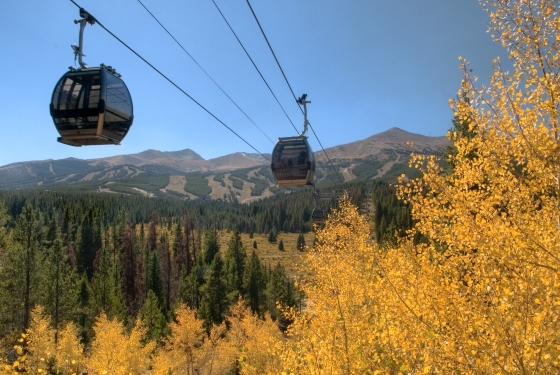 This location features an outdoor ceremony site and is accessed best by gondola. Fits up to 100 people. 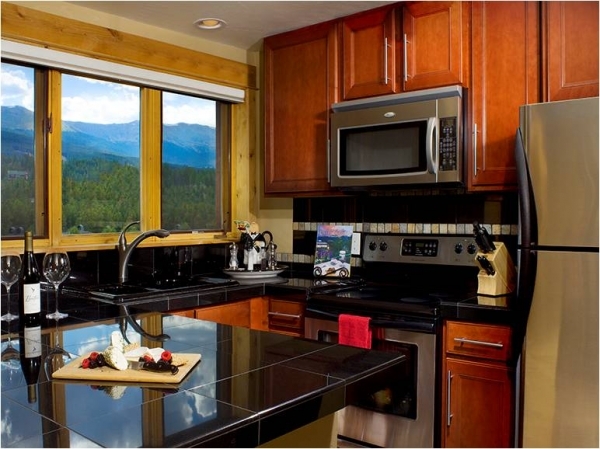 Mountain Thunder Lodge: Looking to make your wedding a memorable mountain experience? Mountain Thunder Lodge is a cozy retreat that has an outdoor patio and indoor library – a perfect place for your winter wedding. Fits up to 140 people. 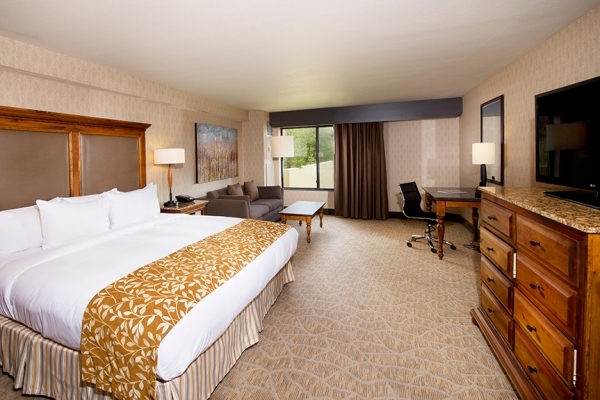 DoubleTree by Hilton Breckenridge: Featuring one of Breck’s largest reception venues, the DoubleTree by Hilton in Breck is located right at the base of Peak 9, just a few blocks off of historic Main Street. 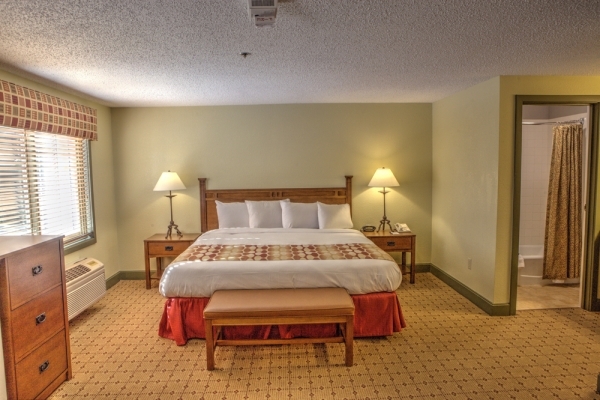 This hotel has beautiful mountain views and convenient on-site lodging. Fits up to 250 people. 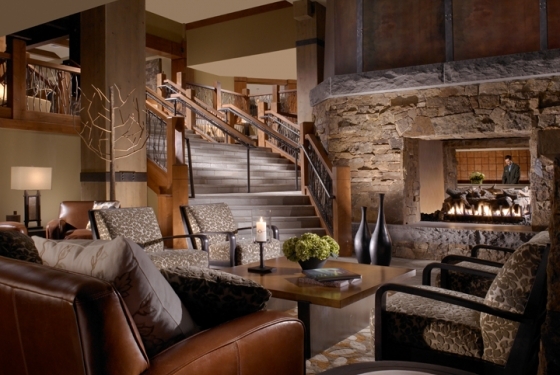 One Ski Hill Place, A RockResort: Breckenridge’s most luxurious and exclusive property. 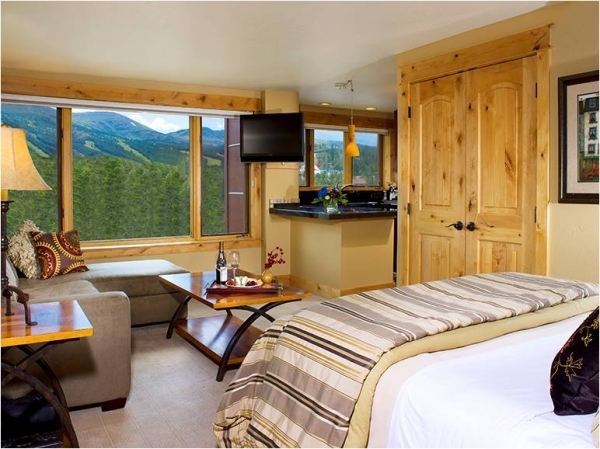 Nestled at the base of Peak 8, One Ski Hill Place has stunning, panoramic views and on-site luxury lodging. Fits up to 90 people. Venue packages range from $500 to $3,500 and are created to help the couple make the planning process as seamless as possible. 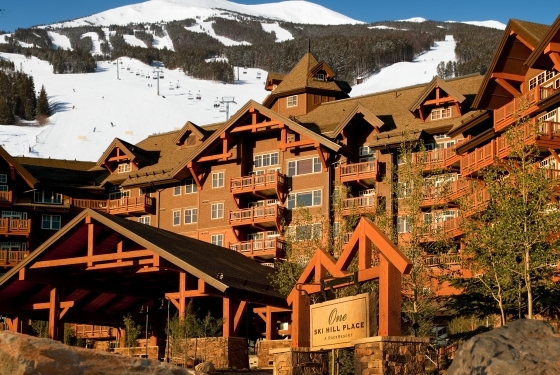 As an added value, packages at Ten Mile Station, TBar, and Sevens also include complimentary shuttle service for guests of our official lodging properties of Breckenridge Ski Resort. 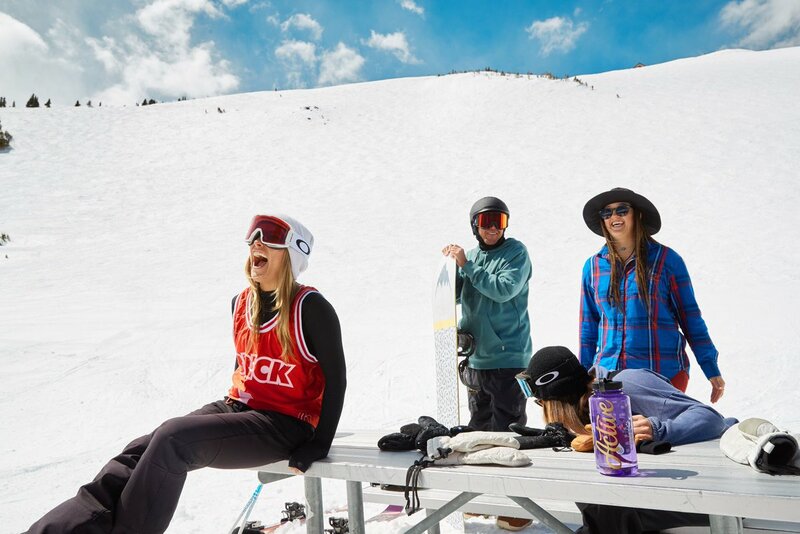 Make your mountain wedding a gorgeous, unique one with Breck. Call us at 1-970-453-5150/866-415-8056 or go to WeddingsinBreck.com.